The Japanese brand has updated Subaru XV exterior design with new alloy wheels 17 inches, plus retouch optics, grille and the front bumper. 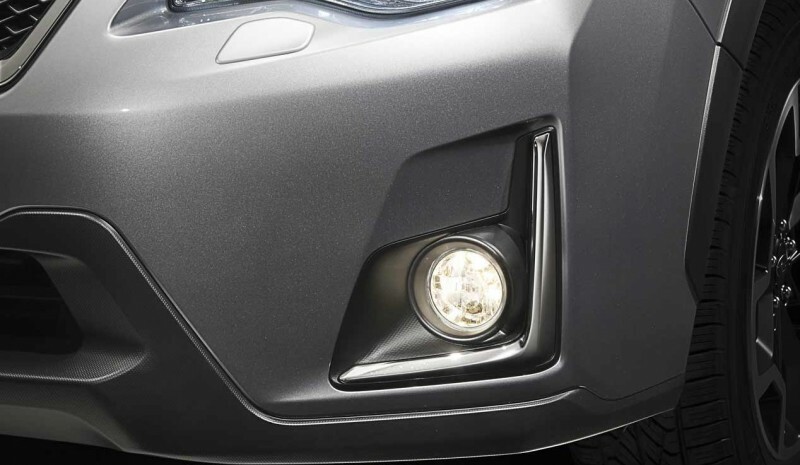 At the rear of the SUV from Subaru highlights new optical rear with LED brake lights and rear spoiler bicolor black satin finish. Change also handles opening the doors, the chrome strip that runs along the bottom of the side windows and offers new color Hyper Blue. In the cockpit, the range Subaru XV 2016 incorporates a new multifunction steering wheel, higher quality and thickness shared with the Subaru Outback, the dashboard is decorated with a new two-tone trim and there are also changes in upholstery and door trims. In automatic versions, steering wheel, seats, armrests and gearshift topped with a stitched thread orange. These improvements in image Subaru XV in addition to other developments announced in late 2015, as the new entertainment system with 7-inch touch, rear view camera and voice recognition function. There is also the redesign of the dashboard, now with blue background and a new LCD color screen and other adjustments in instrumentation, decorative elements or the relocation of USB and auxiliary connections. Mechanical supply remains with the range of engines renewed months ago, all the known architecture bóxer typical of the Japanese. 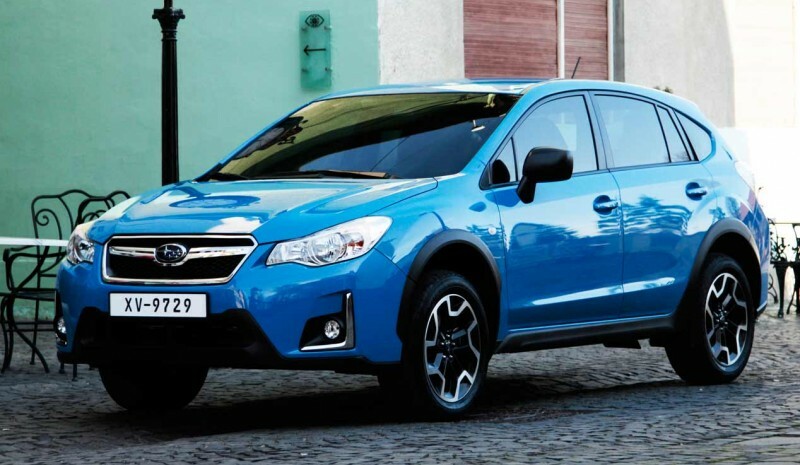 In paragraph Diesel, Subaru XV has the 2.0D engine 147 hp, Euro6 specifications and remodeling lowered after the last consumption and emissions, reaching 5.4 l / 100 km and 141 g / km CO2. The petrol versions resort to 1.6 engine 114 hp, which marks the access to the range and announces a consumption of 6.5 l / 100 km; while above is placed the 2.0 150 hp, which it is associated series the automatic change Lineartronic, and announces a combined cycle consumption also 6.5 l / 100 km. In addition Subaru XV offers versions can run on liquefied petroleum gas (LPG). The entire range Subaru XV account with AWD, but with different specifications depending on the version chosen. For example, models with manual transmission incorporating a center differential with a viscous coupling, while the automatic transmission equipped with connecting both axes by clutch, instead of using a central differential. However, for the entire Subaru range uses the name Symmetrical All-Wheel-Drive. 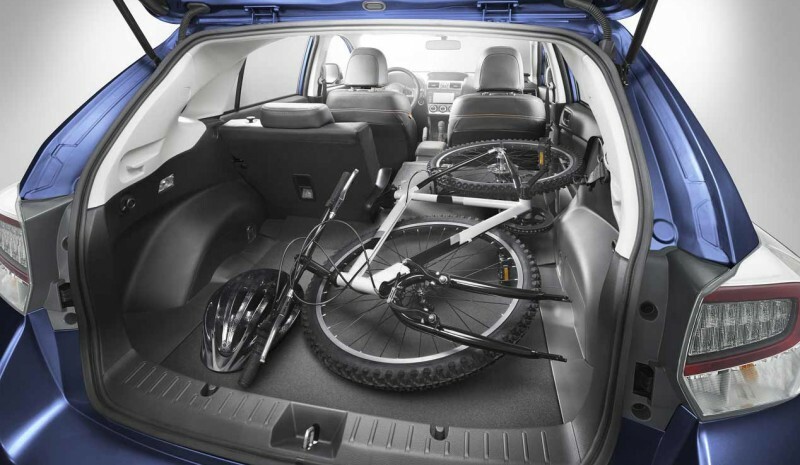 In addition, the XV riding the 1.6 petrol engine equipped with gearbox. With the last remodeling, the Subaru XV also incorporated improvements in the damping direction and electronic stability control, looking greater flexibility in behavior and progress in ride quality. (*). Note: Prices PVP without applying any discount. 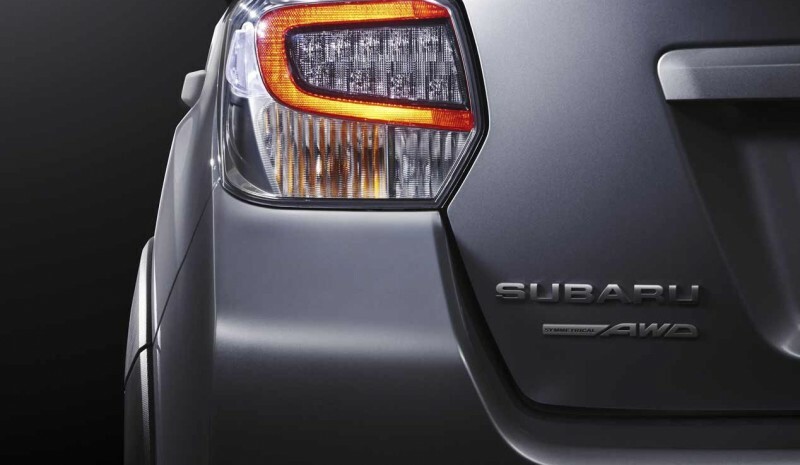 Subaru offers promotions between 1,700 and 2,450 euros depending on the version chosen. Tvivlsom: Bil ejer ændre, hvad roller er nødvendige?